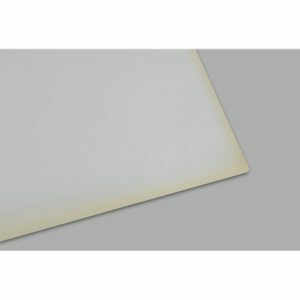 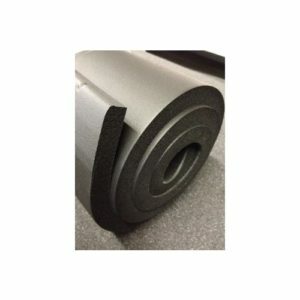 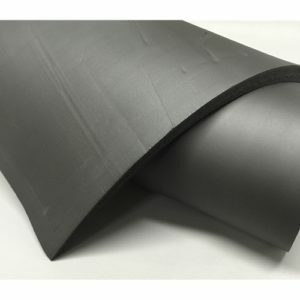 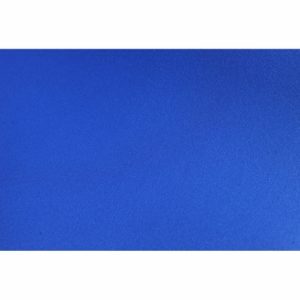 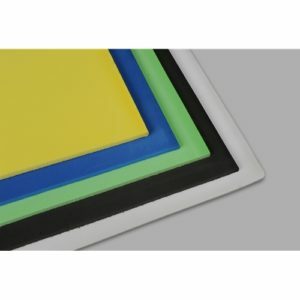 NBR/PVC is a unique multi purpose padding/insulation, inherently hypoallergenic, antibacterial, and anti-fungal offers superior insulation material over standard neoprene and other types of closed-cell foams with adhesive backing. 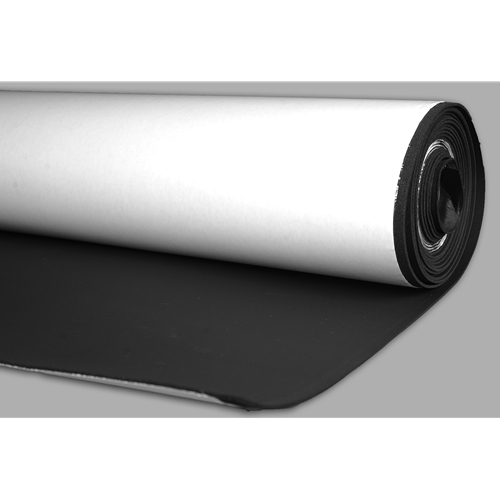 The material is also UV and ozone resistant. 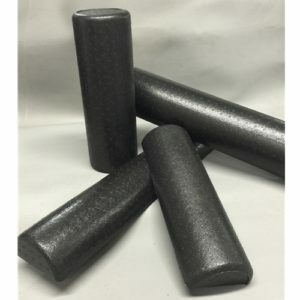 It is self extinguishing when exposed to flame.